I’m also interested in your views on local and national issues. For example, what is the single most important local issue you think the council or your MP should be doing something about? 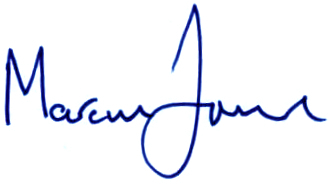 Please let me know by taking just two minutes to complete my short survey by clicking here. Be part of the campaign to get Britain back on track so we can ensure a strong and stable Conservative government. 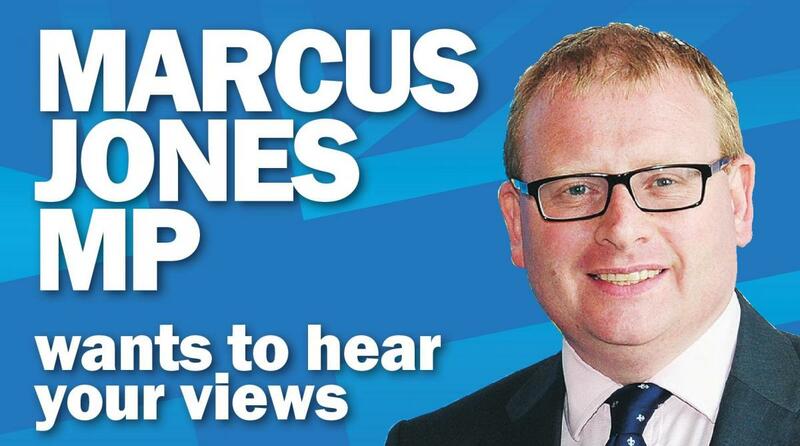 Join the team working to get Marcus Jones re-elected in Nuneaton.